This was an R&D project for Pillantas eye tracking to prototype some of their concepts. 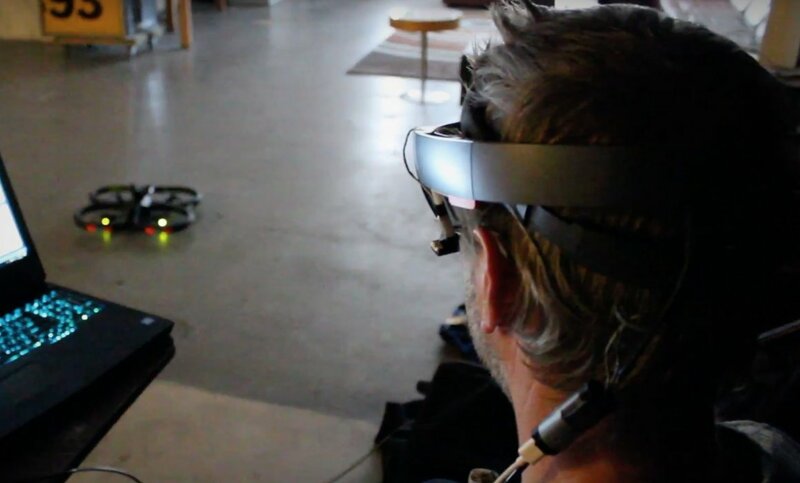 We created case studies such as eye-controlled Snapchat glasses and the shared reality Hololens experience where you can control a physical object like a drone using eye gestures through augmented reality. We are very happy and excited to see our client, Pillantas, shining on the stage at AWE 2017 in San Jose. We are a team of designers, developers, and creative thinkers, focused on creating intuitive applications for augmented reality, virtual reality, and interactive.